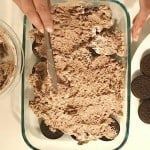 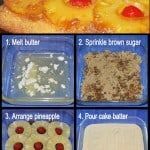 I love this recipe because it’s just so simple…. 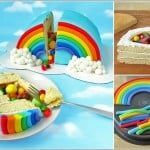 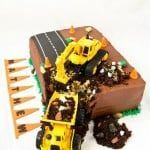 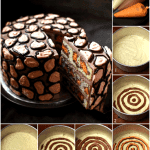 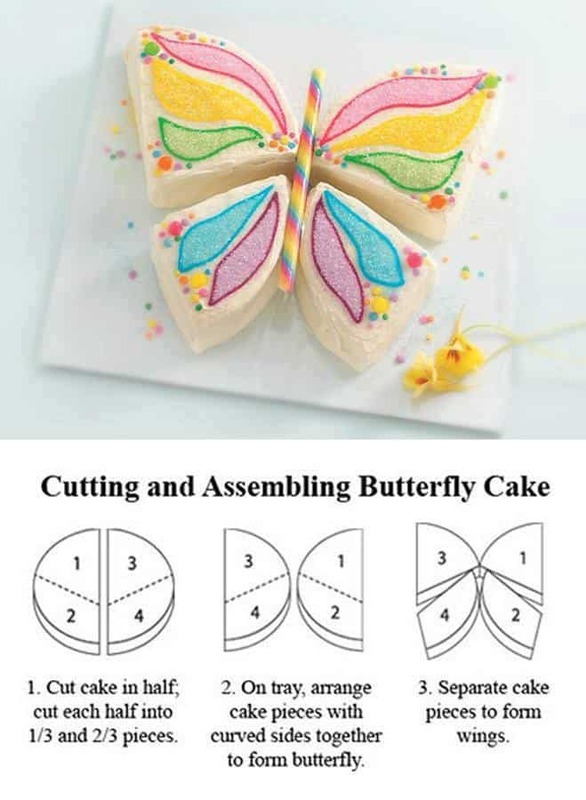 take any round cake and turn it into a wonderful butterfly design. 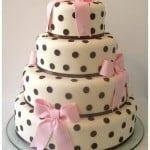 This would be perfect for a little girls birthday!